On the first Sunday of the month, to provide the many visitors of La Piscine (free admission on that day) with a chance to extend their excursion in Roubaix, various local shopkeepers and cultural attractions open their doors to the public : La Manufacture, the artists at Ateliers Jouret, the concept stores Le Vestiaire and Le 77, the coffee shop Monsieur M, the bookshop Les Lisières, and many more ! 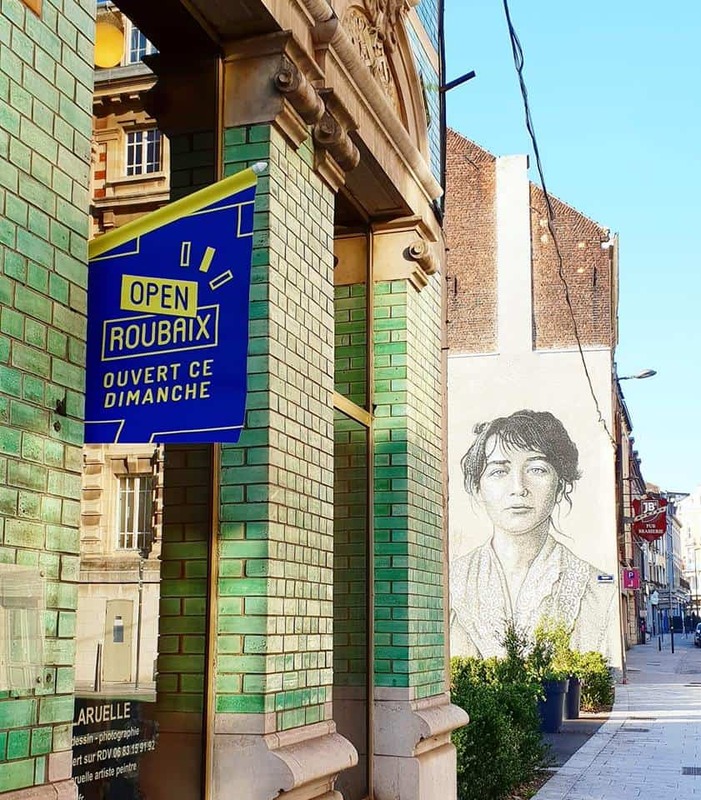 Roubaix Tourisme also offers free tours of downtown that depart from La Piscine and follow the Brick Thread. Four scheduled 15-minute tours at 11, 12, 3:30 and 4:30.